I would imagine on Saturday he'll be very impressed by the visiting fans from South Wales and another myth will be burst. In the main Cardiff City fans are decent upstanding people and providing the local police treat us that way there will be a party atmoshphere at Church St and nothing more. "I hope this is the start of a good relationship between the two clubs, no matter what happens on Saturday," said Donnelly. "It's going to be a big day for Chasetown on Saturday. 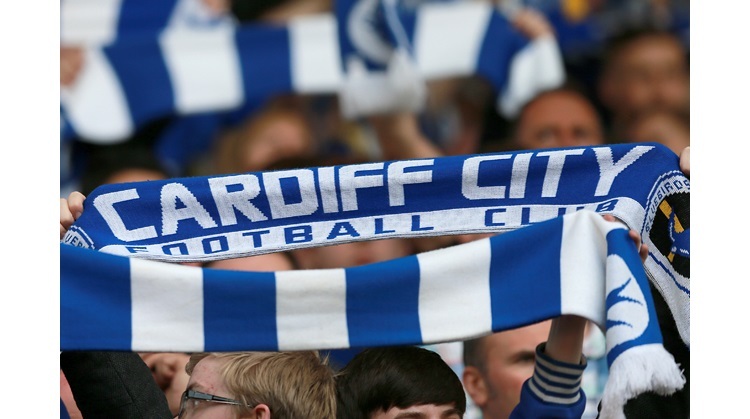 I have no fears at all about the Cardiff fans. I have met a few of them and the football club's officials have told me they are passionate, but just want to enjoy the day. "They will be given a big welcome at Chasetown." City have sold around 600 tickets for the game. All have gone to Ammbassadors and Season Ticket holders with the majority to those that travel away on a regular basis.